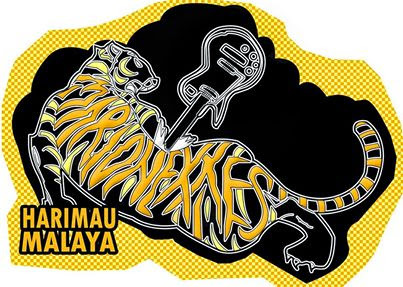 Stubborn, sebuah band punk rock dari Malaysia pernah cover lagu Marilyn Monroe. Stubborn is basically a PUNK ROCK musician that influenced by many band such as Blink 182, Dustbox, and Totalfat. In early 2009, STUBBORN release their own DEMO CD that has been sold out! Yeah! Sabri said "This is such a candid record for us, we decided to lend more crazy idea for our first ep album. I dealt with some very difficult tests when we are working on this. The loss of someone very close to me." STUBBORN's EP - IRAMA MELAYU LAJU is out now! !